Mr. Larry L. Stansell, age 84 of Griffin, passed away Friday, September 7, 2018. Mr. Stansell was born in Griffin, Georgia on July 5, 1934. He is preceded in death by his parents, Arnold and Lorene Brown Stansell; brothers, Fred Stansell and Hurley Stansell. He was a 1953 graduate of Spalding High School, was formerly employed as a Printer for the Griffin Daily News, and UGA Experiment Station. He excelled in sports, especially football and basketball and was inducted into the Hall of Fame. He was also an avid fisherman. 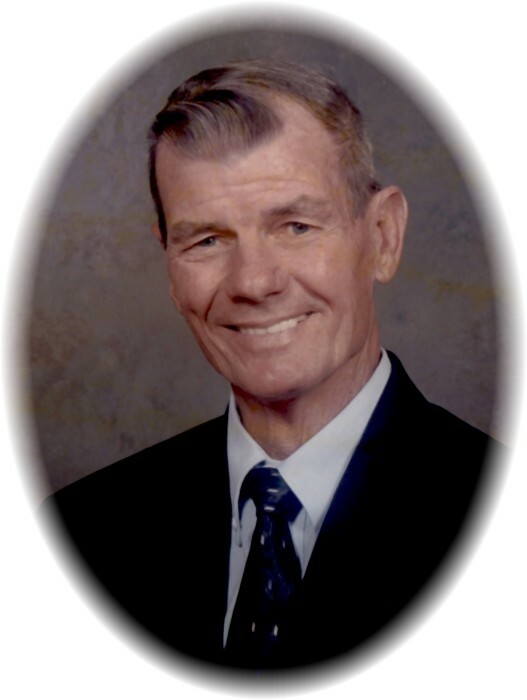 Mr. Stansell was a member of Kincaid United Methodist Church. He is survived by his wife and the love of his life, Annie George Stansell; he was a wonderful father to his children, Pamela Anderson and husband Mike, Ginger Roberts and husband Butch, Todd Stansell and wife Valarie; grandchildren, Teresa McGriff and husband Jason, Adam Jones and wife Kim, Taylor Bartik, Blakelee Bartik, Reed Stansell, Luke Stansell, Ashley Willard and husband Alex, Tyler Roberts; great-grandchildren, Brittani Crawford, Lili McGriff, Declan Jones, Billie Willard. A visitation for Mr. Larry L. Stansell will be Sunday, September 9, 2018 from 4:00 pm until 5:00 pm at Conner-Westbury Funeral Home. Following the visitation, a memorial service will be in the Chapel of Conner-Westbury with Reverend Sandra Fendley and Reverend Stan Ayers officiating. In lieu of flowers, the family requests donations to Kincaid United Methodist Church, PO Box 309, Experiment, GA 30212.